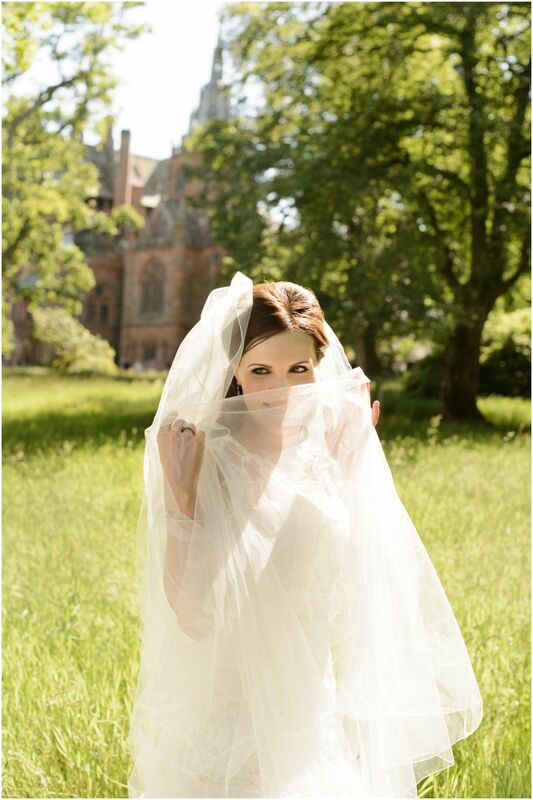 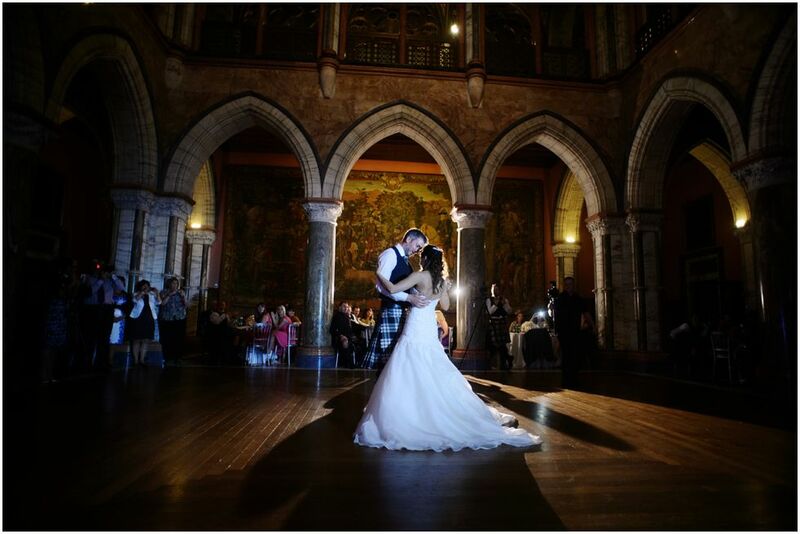 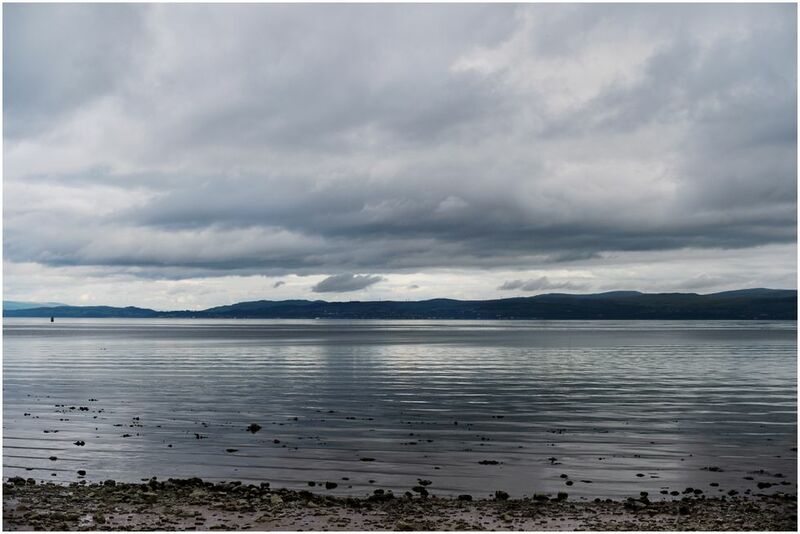 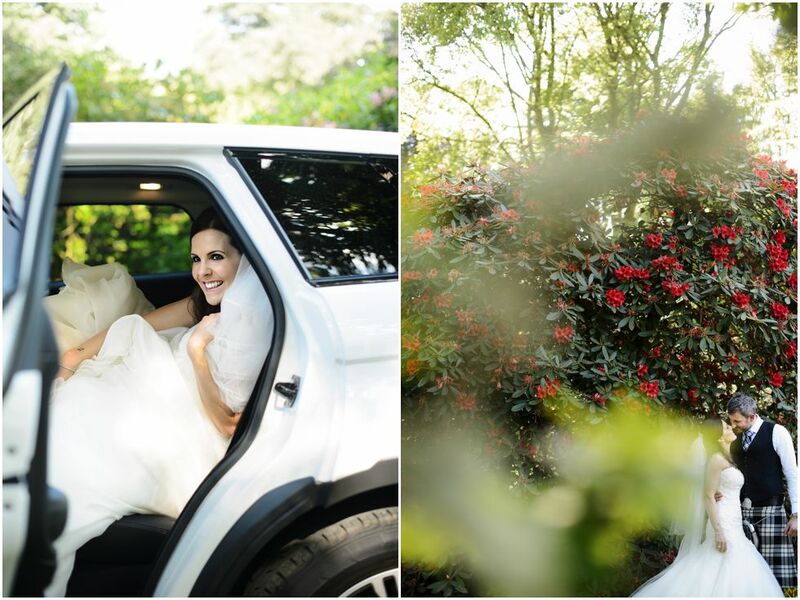 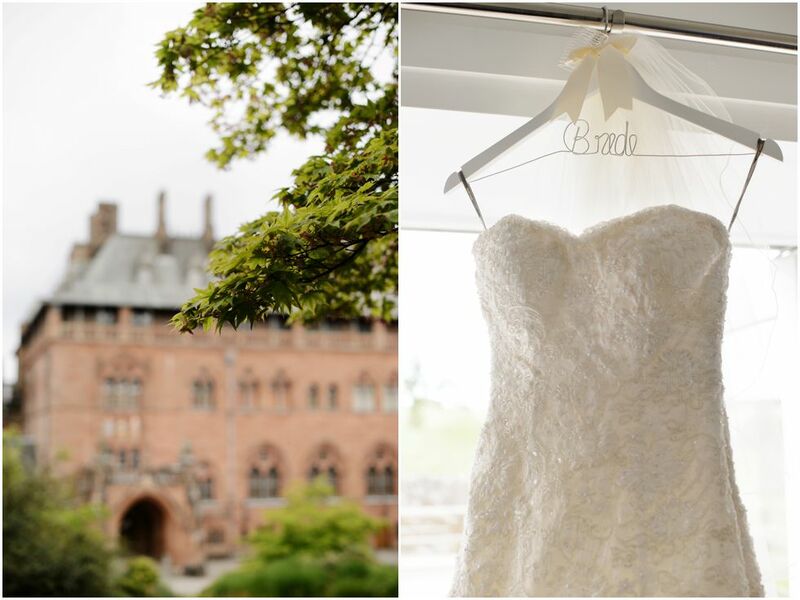 One of the highlights of our summer was a visit to the Isle of Bute to photograph Janine and Graham's gorgeous day at the amazing Mount Stuart. 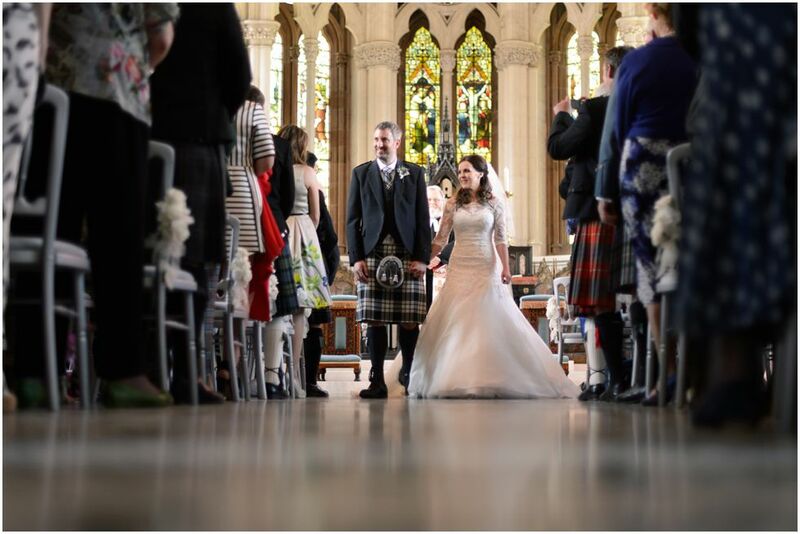 Janine and Graham couldn't have chosen their date better - the days running up had been damp, but the day of the wedding was glorious! 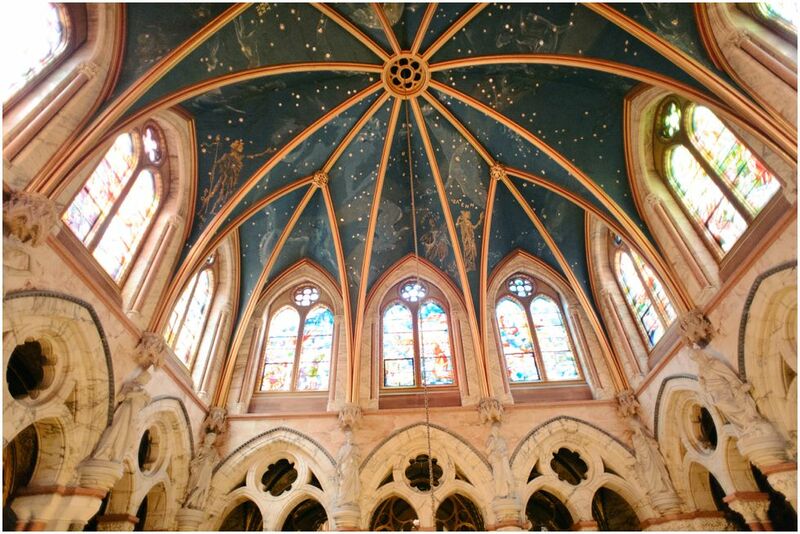 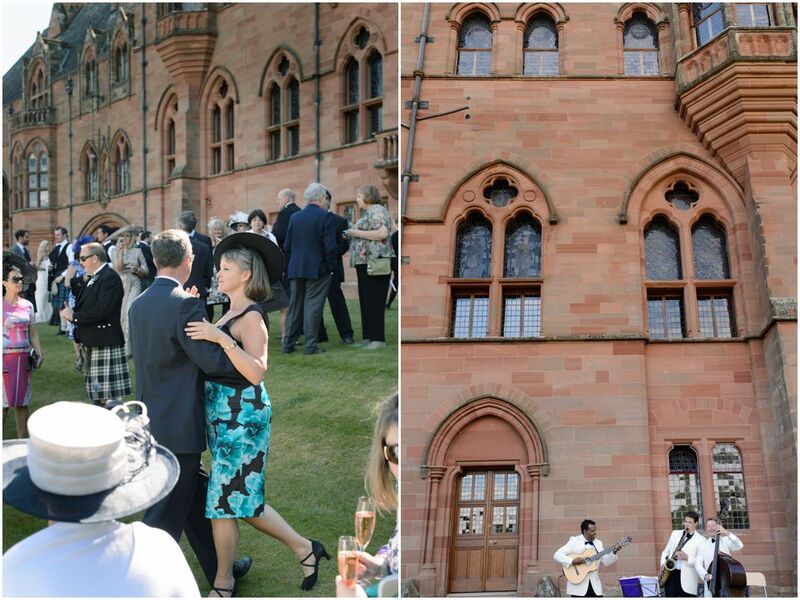 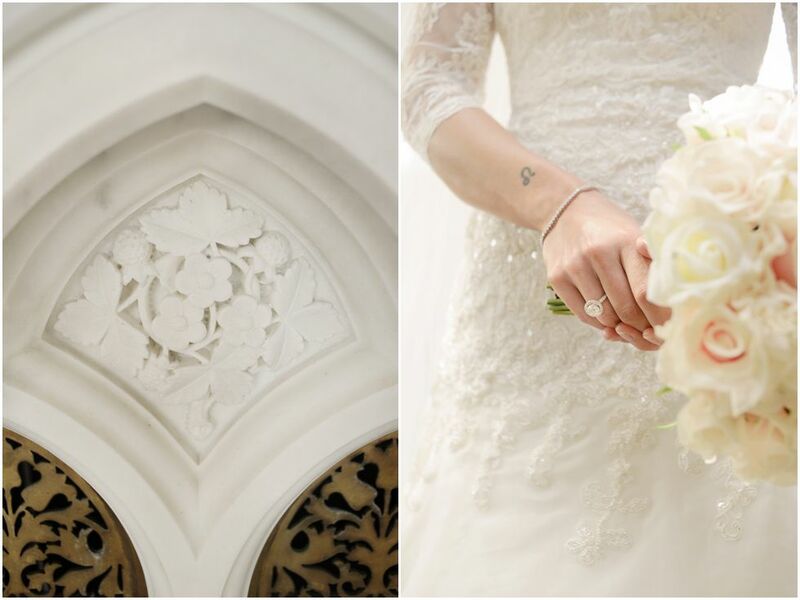 Mount Stuart is just an amazing venue, with beautiful artwork and detailing and a unique location. 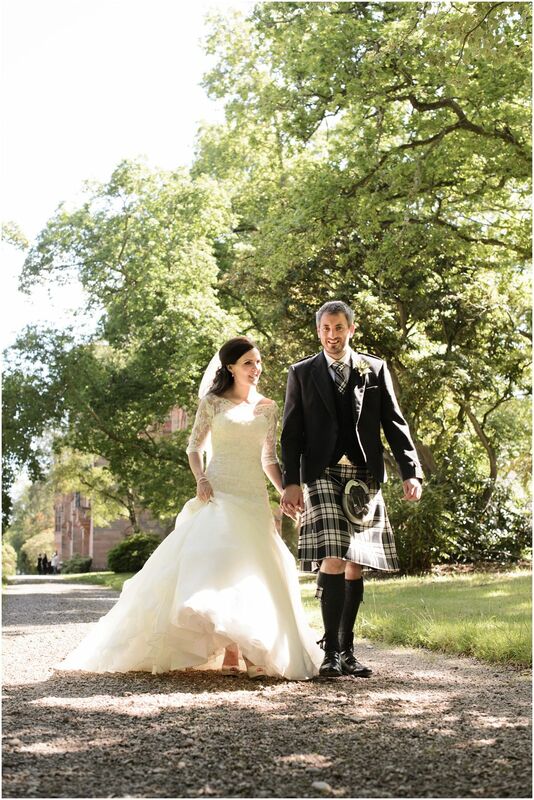 This really was a wonderful day to remember!